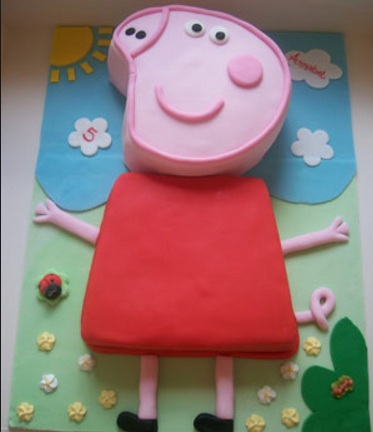 It seems every child under the sun loves Peppa, her brother George and their endless sea of muddy puddles. 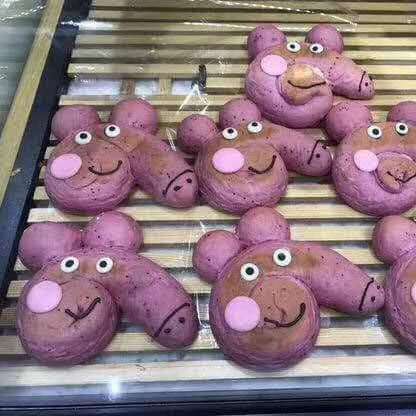 But if there’s one thing parents will take away from this children’s phenomenon, it’s that it is extremely hard to nail any baked goods that require a cartoon pig shape. 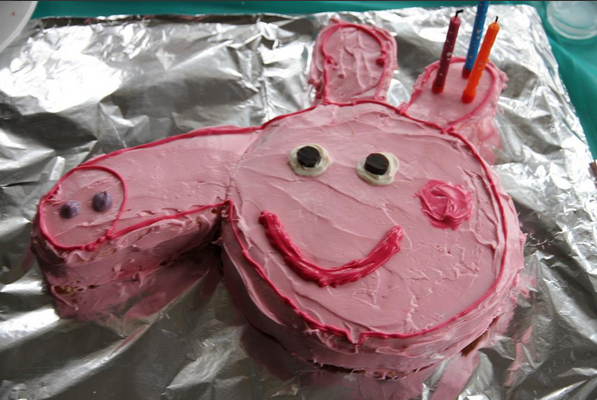 7 ways to tell if your child is watching too much Peppa Pig. Snort. 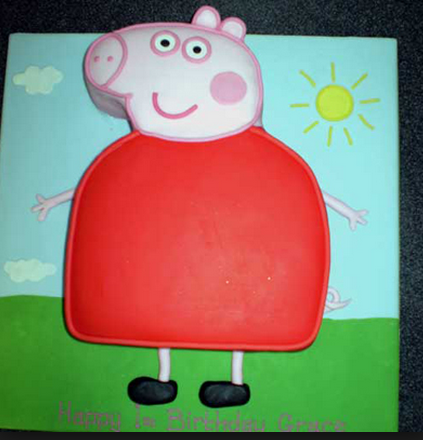 The expectation is that you’ll make a cake/cookie/cupcake that captures all of Peppa’s piggy proportions. You’ll master her rosey pink ‘pig’ complexion in your icing. And, most importantly, your creations will be in no way phallic. To show that this cookie fiasco isn’t a one-hit wonder, we’ve rounded up other Peppa baked goods that do anything but #nailit. Just in case you can’t tell, the “nightmare” is the one on the left. And this last one looks like it could pass for a fox/dog/armadillo … pretty much anything other than a pig. 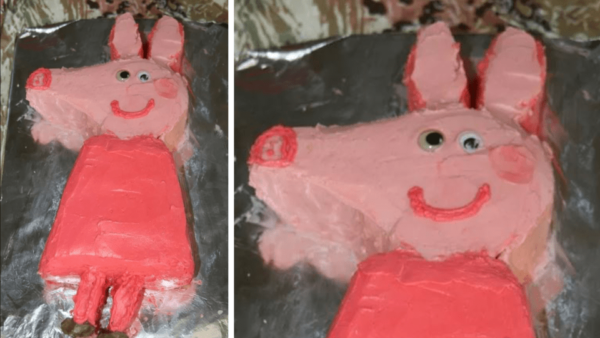 It may be the year of the pig, but we’re going to do everything in our power to steer away from all pig-themed baking. At least till 2020.